DUE TO LACK OF NUMBERS THE TRIP HAS BEEN CANCELLED. 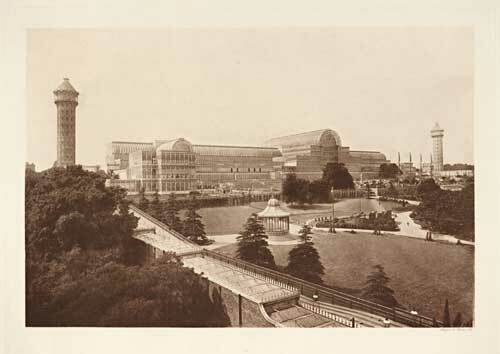 Following on from his fascinating talk Michael Gilbert will be giving us a guided tour of the Crystal Palace site. Leave Newdigate Village Hall by coach at 9.30 am. Upon arrival Michael will take us on a walk on the exact spot where the building stood. In the afternoon Michael will take us around the gardens and terraces. Cost – £25.00 per head which includes the coach and guide. Details concerning lunch to follow.